The former head of IDF Intelligence, General Aviv Kochavi, officially took up the post of IDF Northern Command Head on Sunday. The former head of IDF Intelligence, General Aviv Kochavi, officially took up the post of IDF Northern Command Head on Sunday. Kochavi is replacing General Yair Golan at the post. Under Golan's supervision, the northern border has remained relatively quiet, IDF officials said. He reinforced the 80 kilometer-long border with additional defenses, and he established a new brigade, similar to the brigade that was established on the Gaza border. 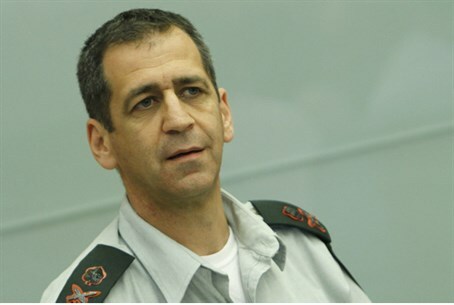 Sources said that Golan is a candidate to replace Gantz, when the Chief of Staff's term ends.